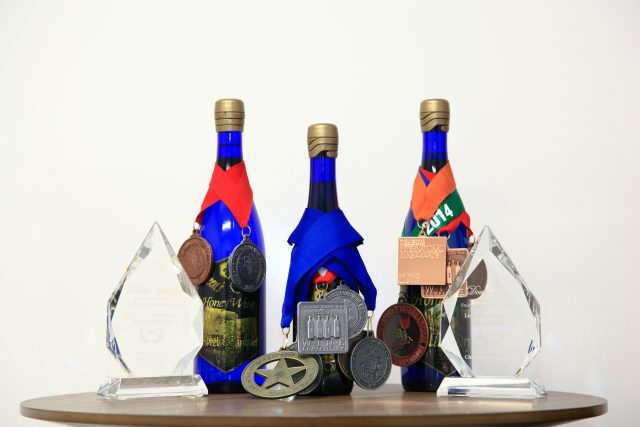 Most of our wines can be found in any Total Wines and More in Texas. 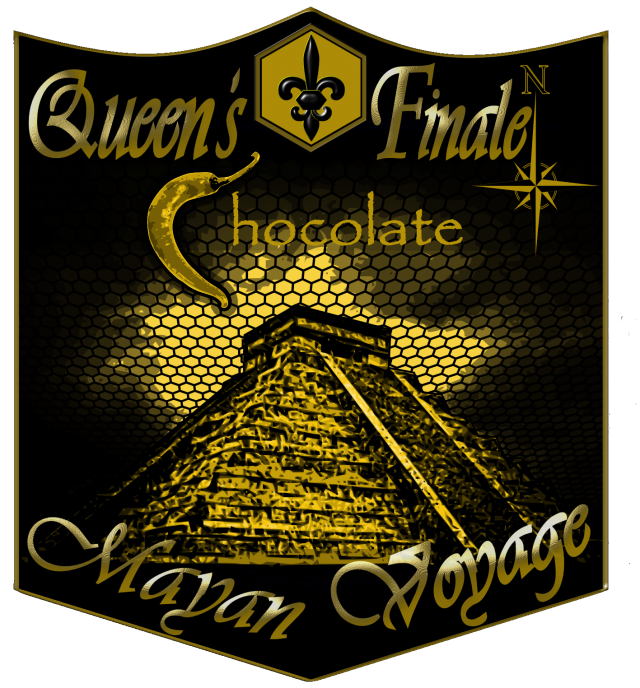 It starts with a big rich honey flavor, then transforms from the sensation of tasting honey to drinking chocolate, and finishes with just a whisper of spiciness. Then your toes curl, and your eyes roll into the back of your head and you look for something stable to grab onto. 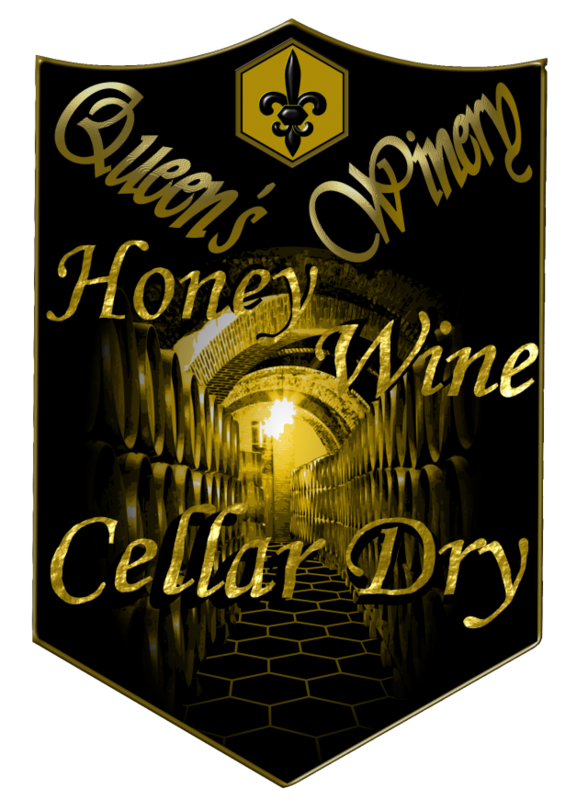 On the nose, the sweet aromas of honey and forest and all the sweet nectar smells that the bees have collected, but on the palate… Cellar Dry is crisp, creamy, and most surprisingly… dry. This is honey all grown up for adults. Fun and playful, Sweet Banquet is pleasantly sweet and easily enjoyed. 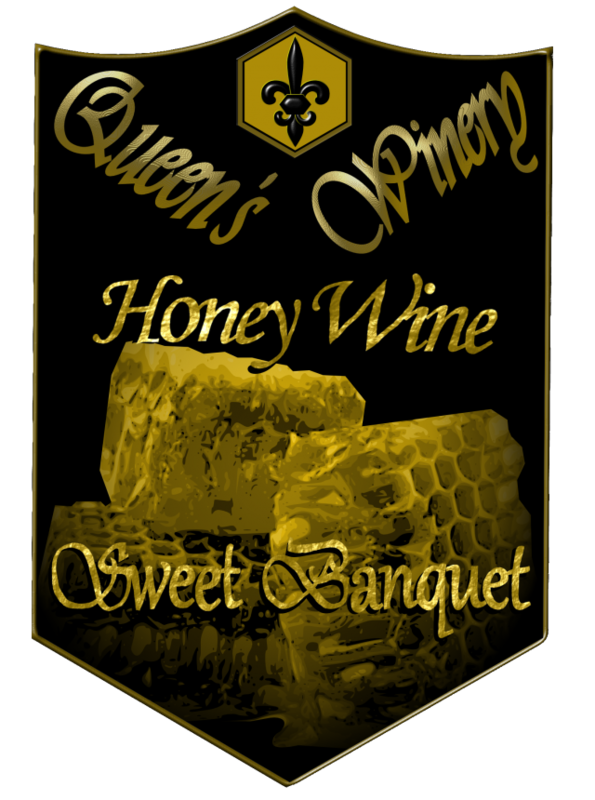 Everything you would expect from a wine made from honey.